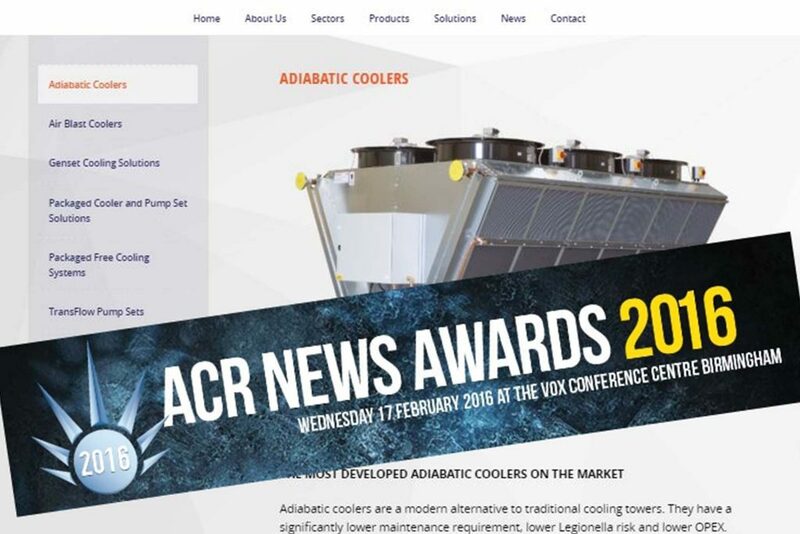 Our fantastic website is in the running to win ‘Website of the Year’ at the ACR News Awards 2016. We’re one of just 5 businesses that made the cut after judges reviewed entries sent in from HVAC companies all around the country. 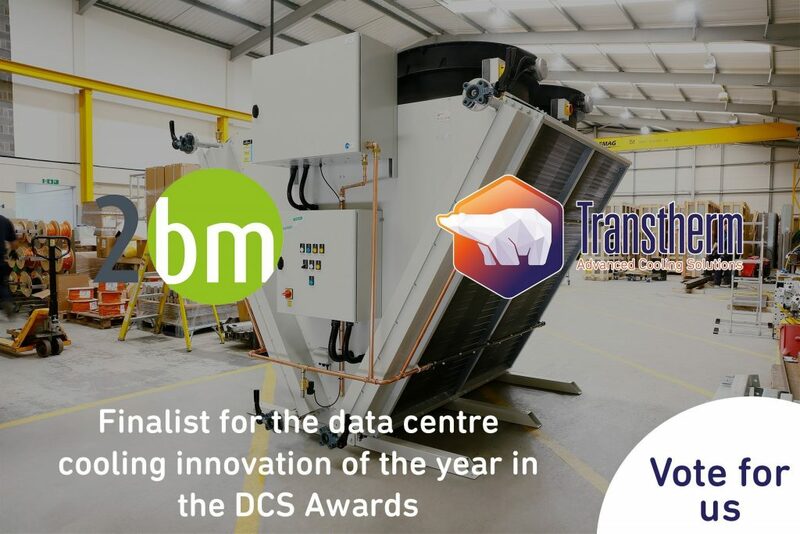 We’ll hopefully be lifting the trophy at the awards ceremony on Wednesday 17th February, but there is some great competition! Have a mooch around yourself to see why the panel liked our website so much!